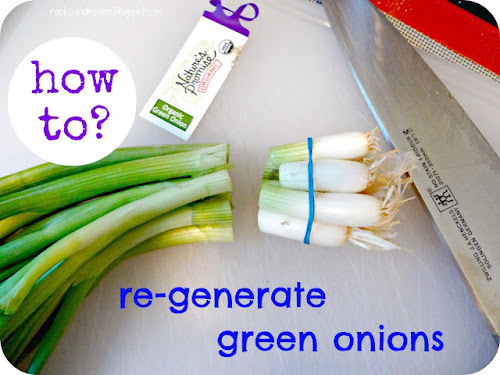 Check out Racks and Mooby for a really awesome idea to reuse those green onion bottoms!!! Independence Day is here! Take a look at the Patriotic/Fourth of July link party started last week. There are tons of great ideas to use for today's festivities. 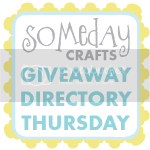 Add your awesome ideas to it!!! Thanks for hosting! Happy July 4th! Happy 4th, thank you for hosting! Thanks so much for hosting, and have a WONDERFUL 4th! Thanks for hosting, happy 4th of July! Thanks for hosting, Happy 4th! Thanks for hosting!! Have a great weekend!! Aww, thanhks so much for the feature! :) Hope you had a great 4th!